BUYING A HOME IS MORE THAN JUST THE SEARCH. 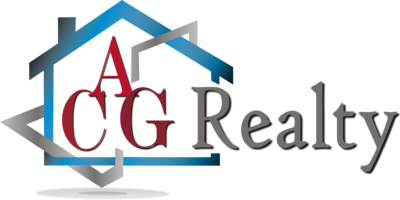 At ACG Realty, we understand that buying a home is one of the greatest financial and emotional investments you will make. 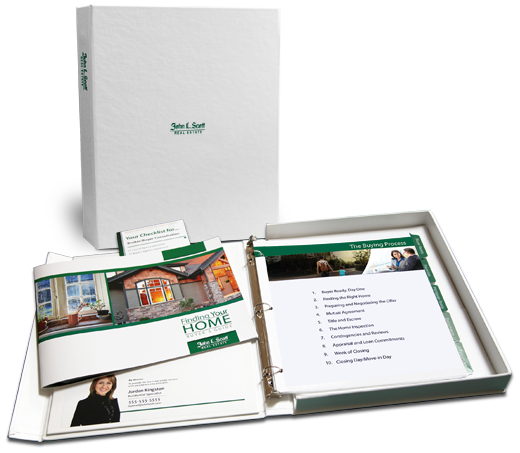 Your first step is to gain an understanding of some of the important strategies needed for finding your ideal home. Start by downloading the ACG Realty Buyer’s Guide. Online evaluations like Zillow’s ‘zestimates’ and county tax record assessments simply can’t tell you the full story. A home’s value is determined by much more than just online data. Factors such as hyper-local market conditions, seasonal buyer demand, and changing mortgage interest rates will also determine how much a buyer will offer for your home. See what homes are listing for in your neighborhood when you create an account on our webpage by clicking here (alvincaingroup.com). Receive real-time notifications for newly listed properties and status changes. Save searches, rate your favorites, and keep notes! 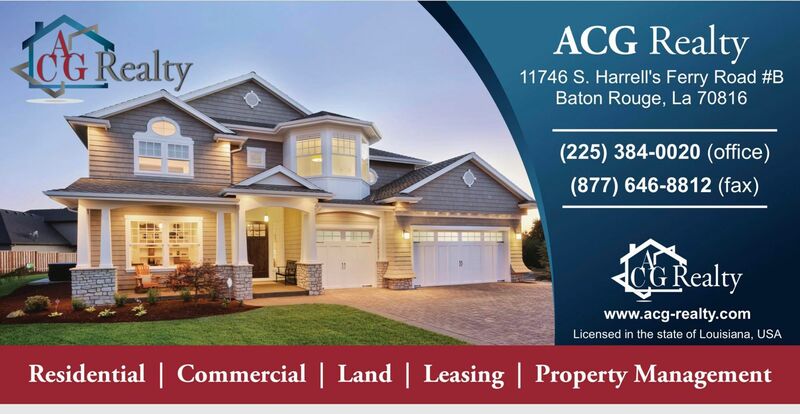 When the time is right, a ACG Realty® can provide a comprehensive Comparative Market Analysis to help you determine how much you will likely receive from a ready, willing, and able buyer. Our Residential Specialists will also consult with you on the best negotiation strategies for your home so that you receive your optimal price, terms, and conditions.